Imagine you’re visiting a psychic. Deep in your gut you just know that there’s the possibility that there are other universes out there, and maybe, just maybe, there’s also another version of you somewhere in an alternate reality. The psychic looks into her crystal ball and asks you some questions that are very mystical (and some that aren’t quite so) to find out what that other version of you is like. Answer her questions honestly and she will tell you who you actually are in a parallel universe. The real question is: are you ready to find out who (or what) you might be in another world? Take this quiz and uncover the truth! 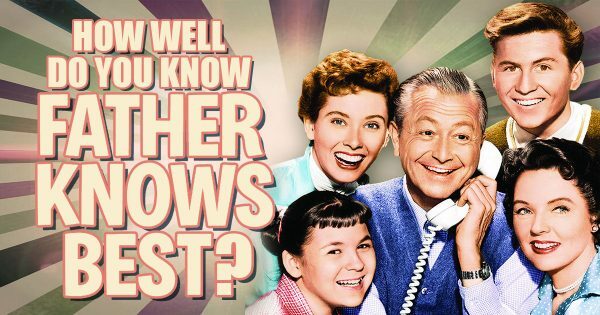 How Well Do You Know “Father Knows Best”? 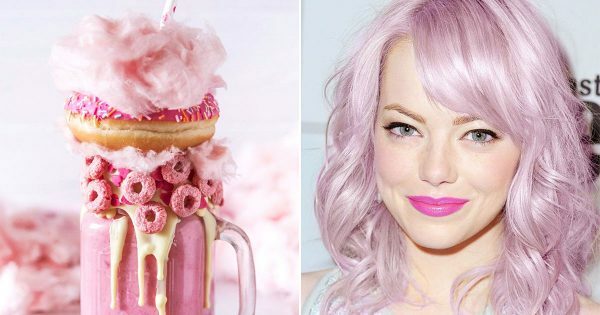 Can We Guess Your Favorite Color Based On The Hipster Milkshake You Create?